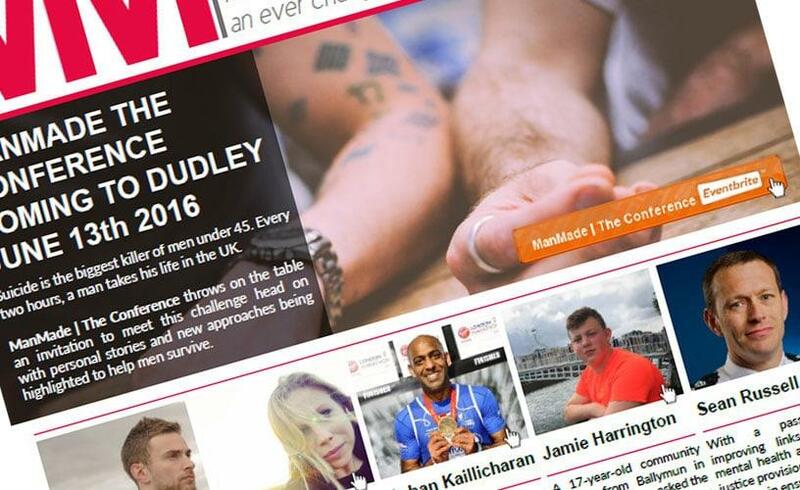 Why not download a copy of the ManMade news issue one or better yet visit the manmade.org.uk website for the latest information on the manmade campaign to promote men's survival. Suicide is the biggest killer of men under 45. Every two hours, a man takes his life in the UK. ManMade | The Conference throws on the table an invitation to meet this challenge head on with personal stories and new approaches being highlighted to help men survive. As ManMade was first piloted in Dudley through support of Dudley Metropolitan Borough Councils Office of Public Health, it seems only fitting that the first ManMade conference be set at Himley Hall, a 17th Century Manor House set within 180 acres of parkland within the Borough of Dudley.